Regular eye exams at any age and life stage are critical to keeping your vision strong. Eye diseases are all too common and can go unnoticed for a long time. 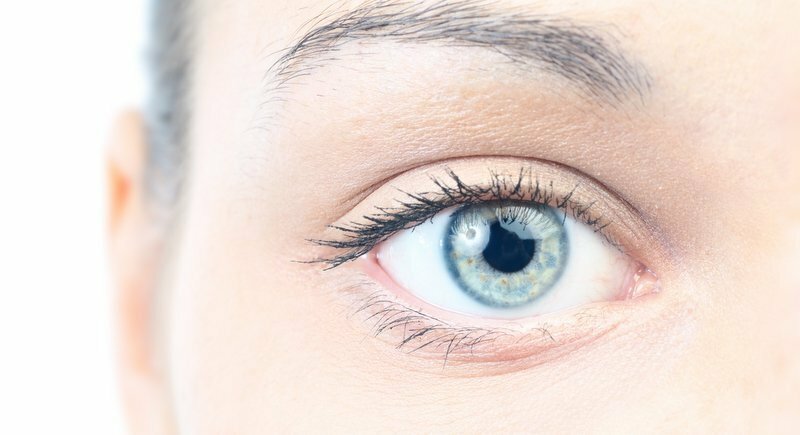 Age most noticeably impacts on our eyes after we reach 50. Age reduces our ability to focus and, without help, our eyes feel tired and gritty and we get tension headaches. Eye diseases are common and can go unnoticed for a long time – some have no symptoms at first. A routine eye exam by an ophthalmologist (eye doctor) is necessary to find eye diseases in the early stages when treatment to prevent vision loss is most effective. 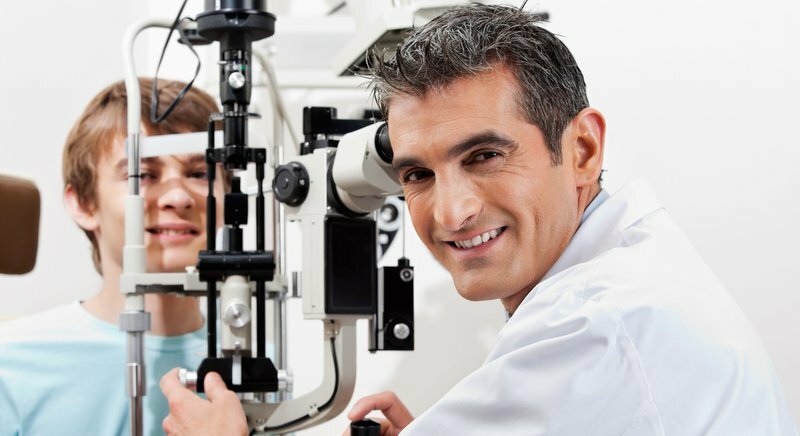 According to the American Optometric Association, it is recommended to undergo an eye examination every two years. However, for those aged over 60 an annual eye exam is essential. People suffering from diabetes, glaucoma and similar conditions also need more frequent eye exams. During the exam, visual acuity (sharpness), depth perception, eye alignment, and eye movement are tested. Eye drops are used to make your pupils larger so your eye doctor can see inside your eyes and check for signs of health problems. • Cataracts (clouding of the lens), the leading cause of vision loss in the US. • Diabetic retinopathy (causes damage to blood vessels in the back of the eye), the leading cause of blindness in American adults. • Glaucoma (a group of diseases that damages the optic nerve). • Age-related macular degeneration (gradual breakdown of light-sensitive tissue in the eye). Early detection and treatment can prevent or delay blindness due to diabetic retinopathy in 90% of people with diabetes, but 50% or more of them don’t get their eyes examined or are diagnosed too late for effective treatment. People with diabetes are also at higher risk for other eye diseases, including glaucoma and cataracts. If you have diabetes, an eye exam every year is necessary to protect and preserve your eyesight and eye health. Children’s eyes should be checked regularly by an eye doctor or pediatrician. 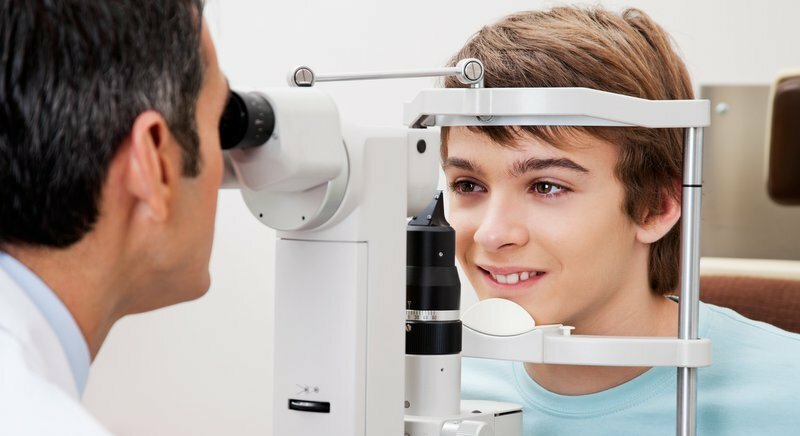 The US Preventive Services Task Force recommends vision screening for all children at least once between age three and five years to detect amblyopia or risk factors for the disease. There are certain signs that may indicate you need to consult your eye specialist. If you experience any of these symptoms, consider setting an appointment with your eye doctor as soon as possible. 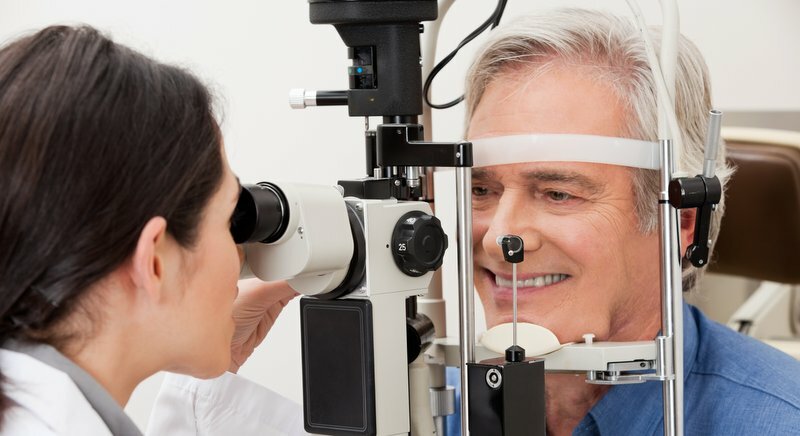 You have blurry vision; You are experiencing double vision; There are dark spots that block your vision; You are experiencing frequent headaches; You haven’t had an eye exam in the past two years, and especially if you are over 60. As a leading center specializing in senior vision, the BrightView Center can detect hidden eye disease up to 30% in patients aged over 60, many of whom are still claiming that they have pretty “good” vision. In some cases, an ophthalmologist can advise appropriate treatment to improve your vision to enable you to enjoy a better quality of life.